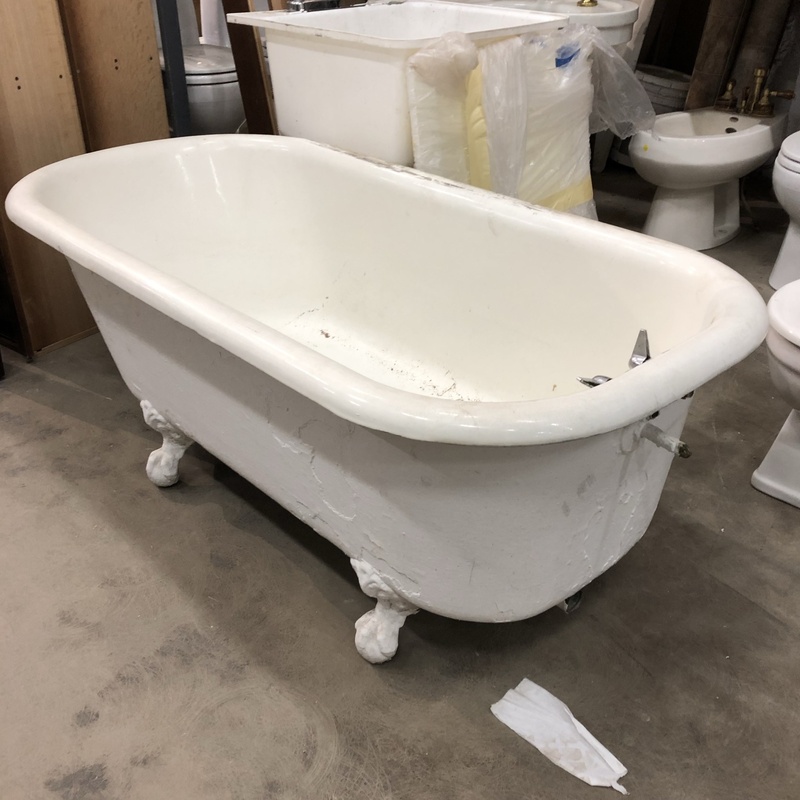 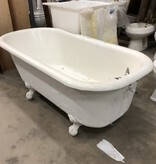 Vintage Clawfoot Tub in fantastic condition. 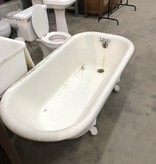 Still has its original hardware on it. Comes with all for clawfeet.